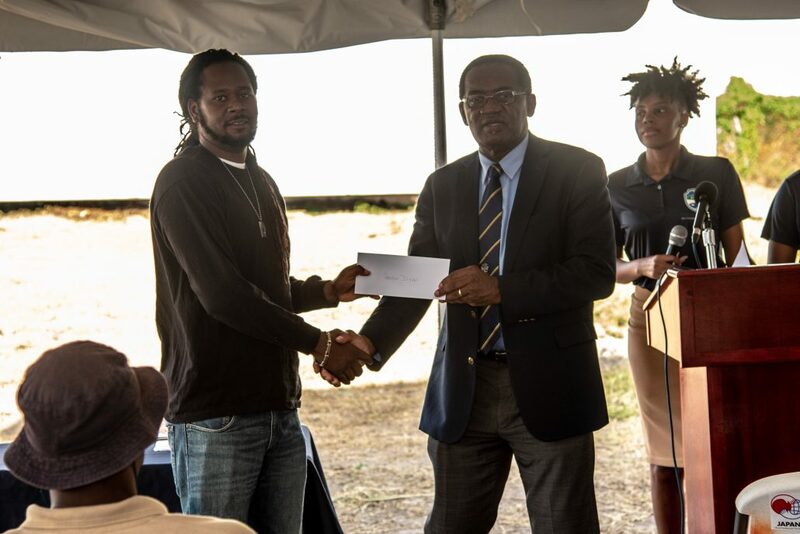 On 14th June 2018 the Department of Marine Resources (DMR) hosted the 2017 Hurricane Season Relief Ceremony. 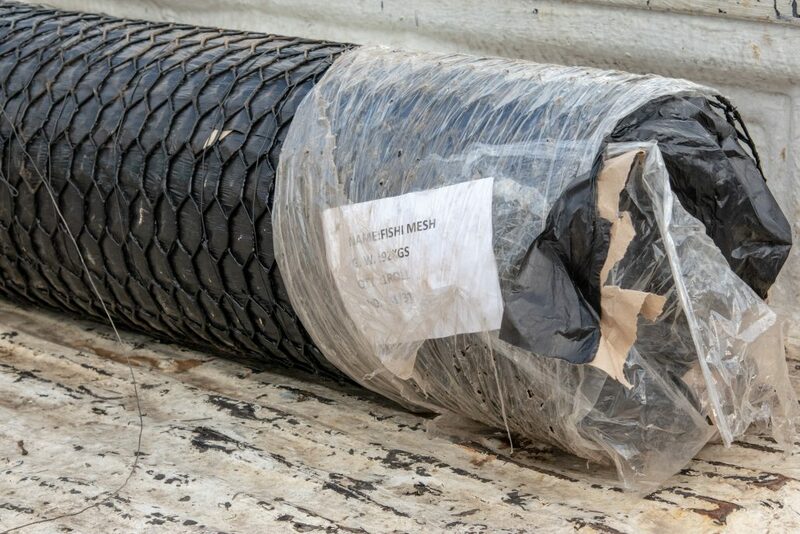 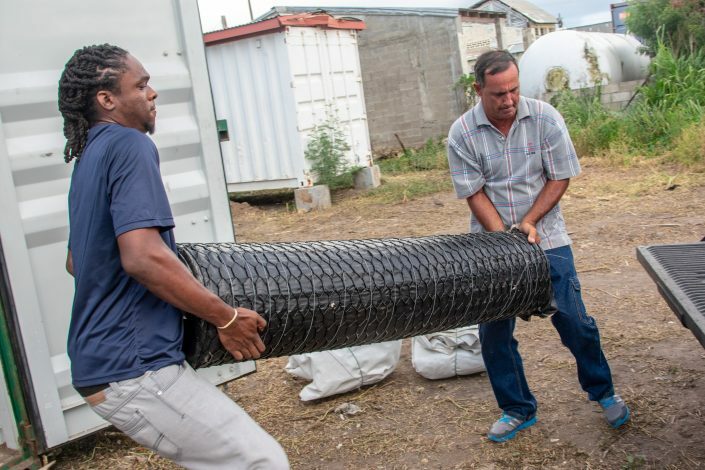 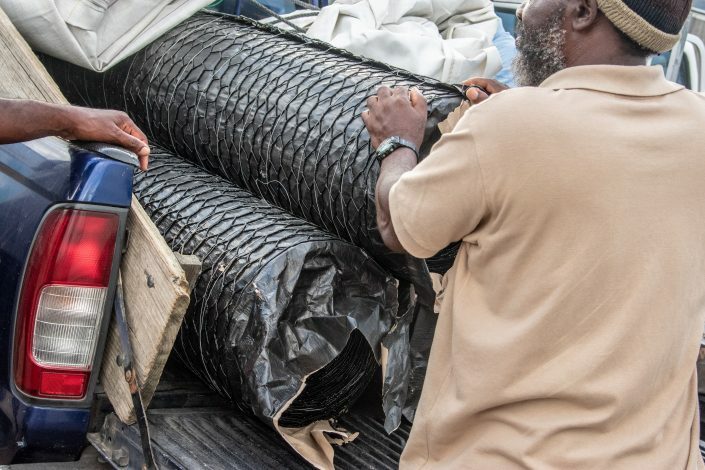 Since fish traps were lost during Hurricanes Irma and Maria and the Government of St. Kitts and Nevis through the Ministry Agriculture, Marine Resources, Cooperative, Environment and Human Settlement determined grant Fishers/ Boat Owners with some relief in the form of fish trap wire. 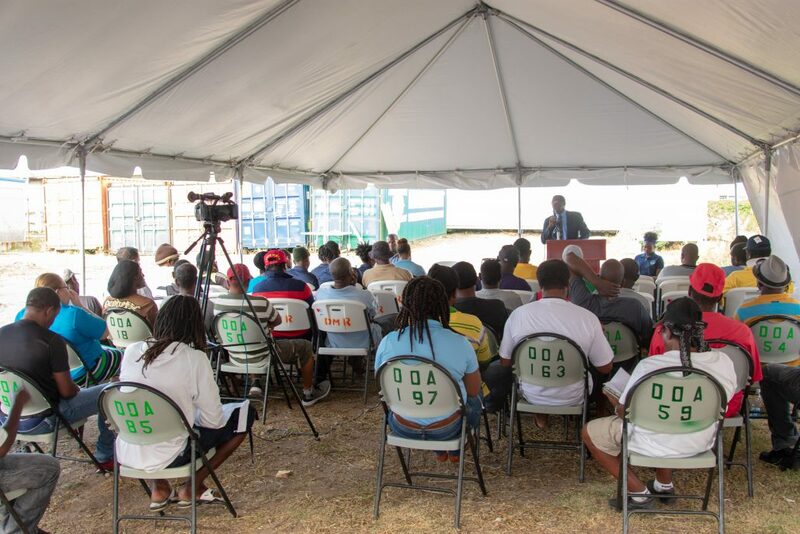 The ceremony was chaired by Ms. Sasha Edwards (Beach Conservation Officer). 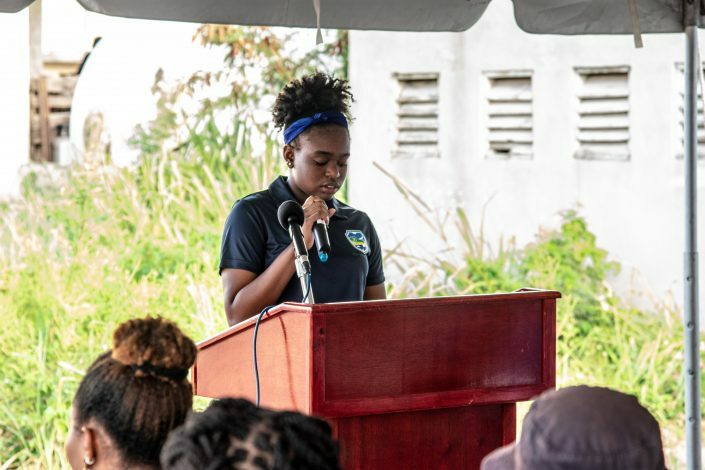 Opening prayer was offered by Ms. Ahisha Herbert (Marine Conservation Officer) followed by welcome remarks by the Director of Marine Resources, Mr. Marc Williams. 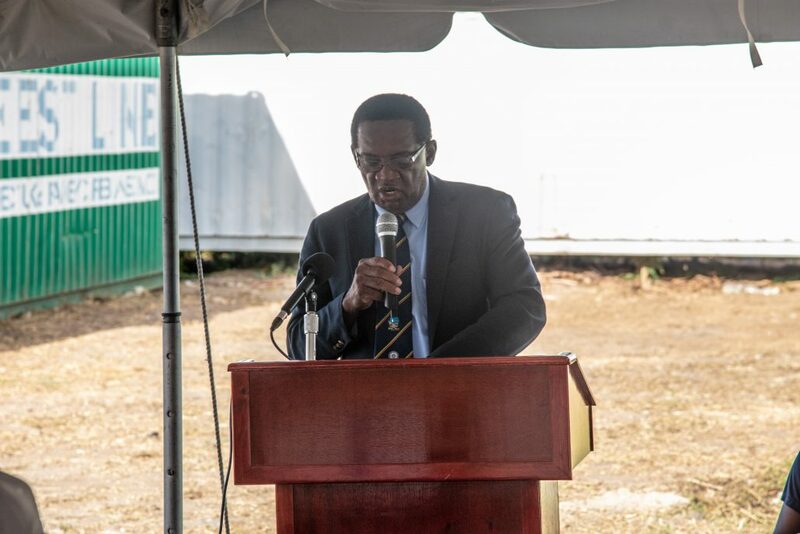 Key remarks was given by the Honorable Eugene Hamilton, Minister of Agriculture, Marine Resources, Cooperative, Environment and Human Settlement. 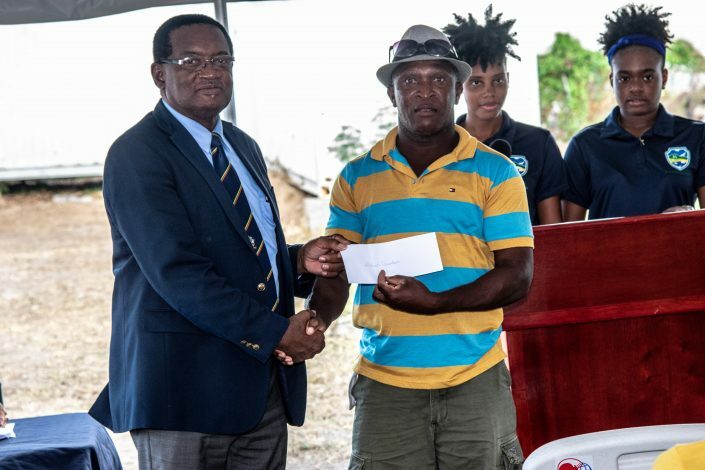 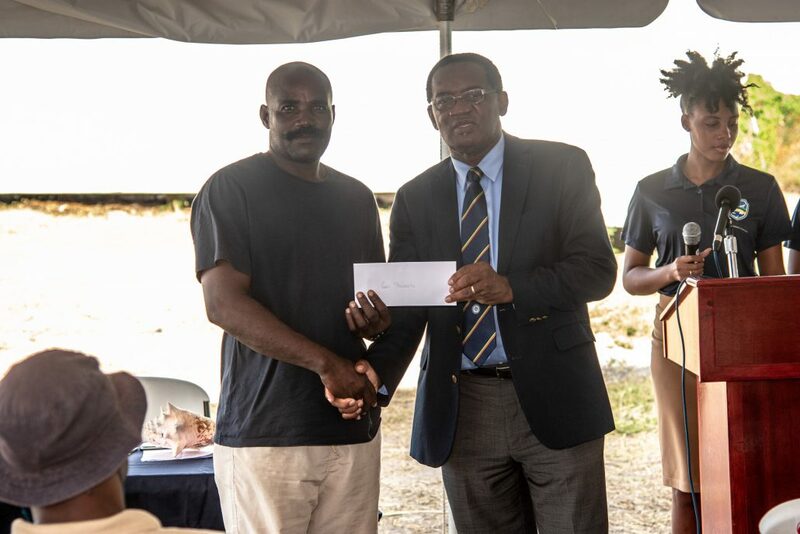 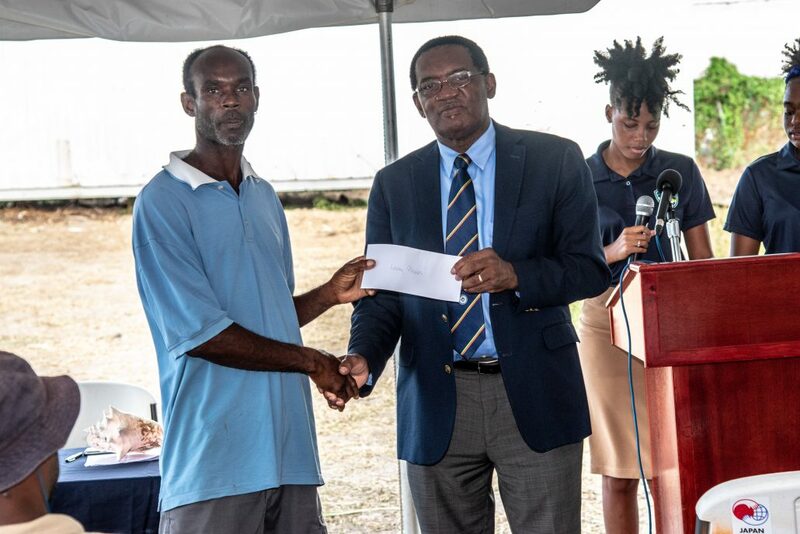 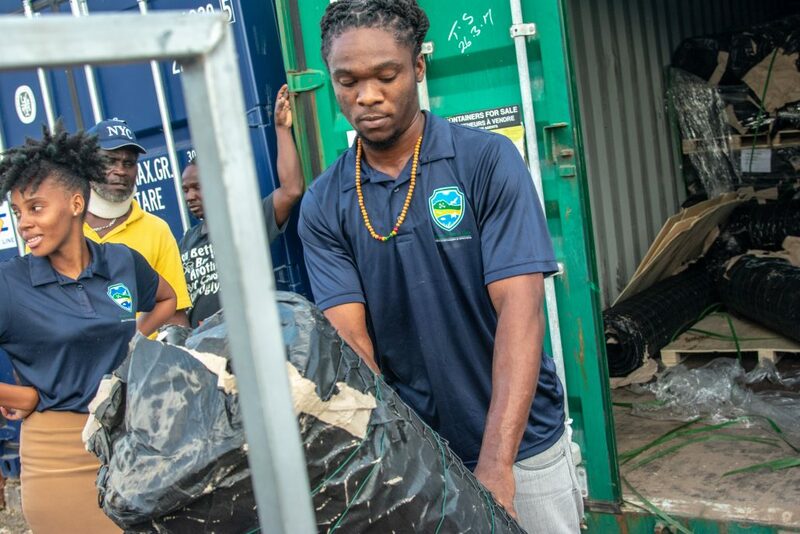 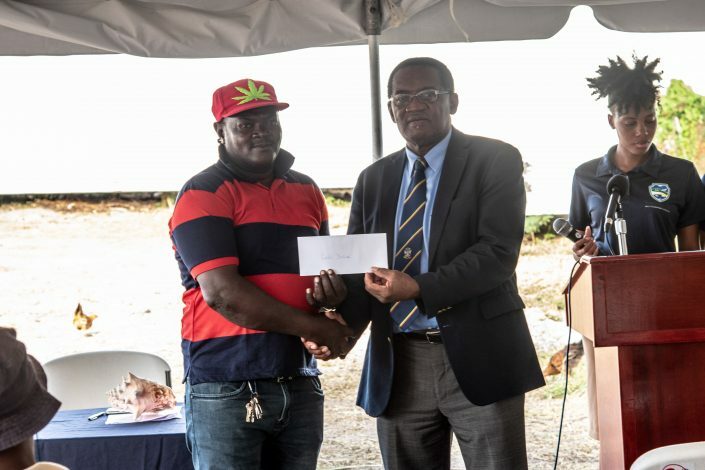 Honorable Eugene Hamilton distributed the tickets and wire to the fishers assisted by Ms. Ashadi Duncan, and Mr. Locksley Edwards (Marine Conservation Officer) and Mr. Luciano Eddy (Beach Conservation Officer). 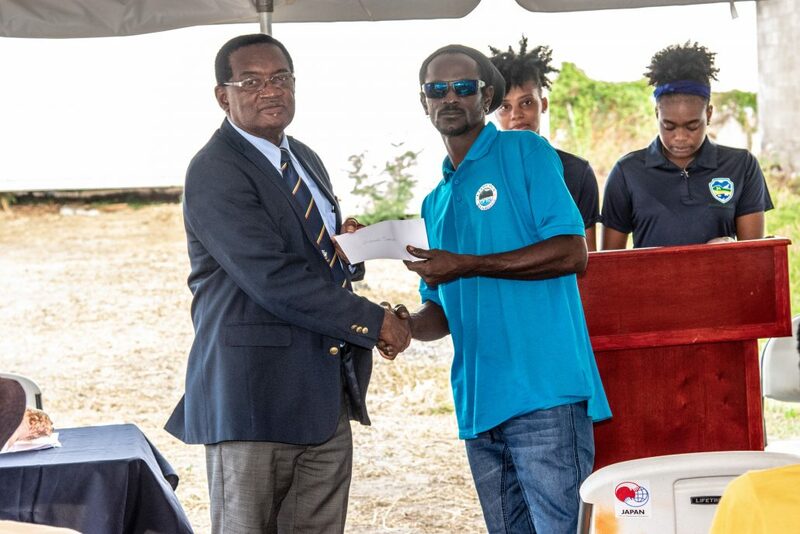 Ms. Tasia Jones (Marine Conservation Officer) gave the vote of thanks, highlighting the importance and value of the relationship between the fishers and the DMR/ Ministry of Agriculture, Marine Resources, Cooperative, Environment and Human Settlement.